Digital media continues to evolve in 2019. This development is particularly dramatic in the streaming space, where competition has increased significantly due to the emergence of new players intent on confronting the old guard. Media streaming companies are bound to encounter challenges and opportunities as they search for ways to dethrone streaming pioneer Netflix in the coming months. 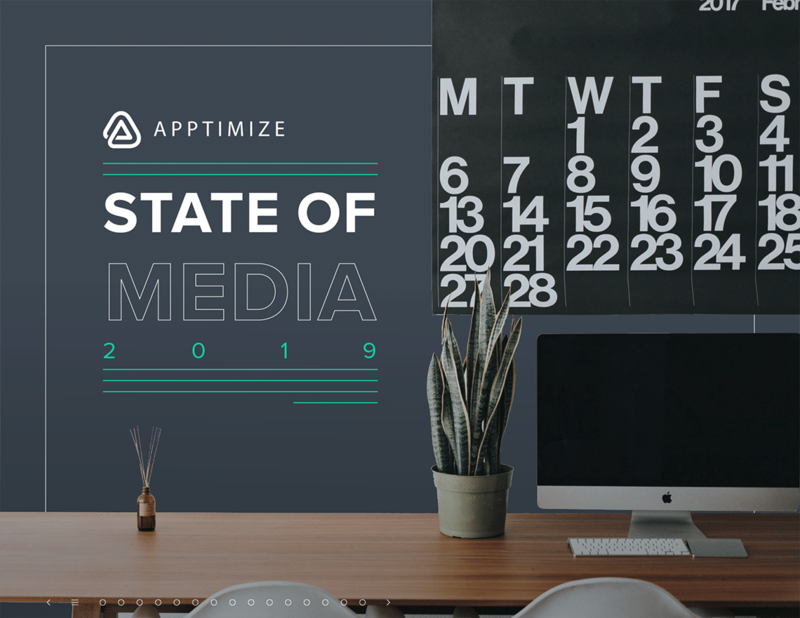 Download the eBook today to learn how the digital media landscape is changing.